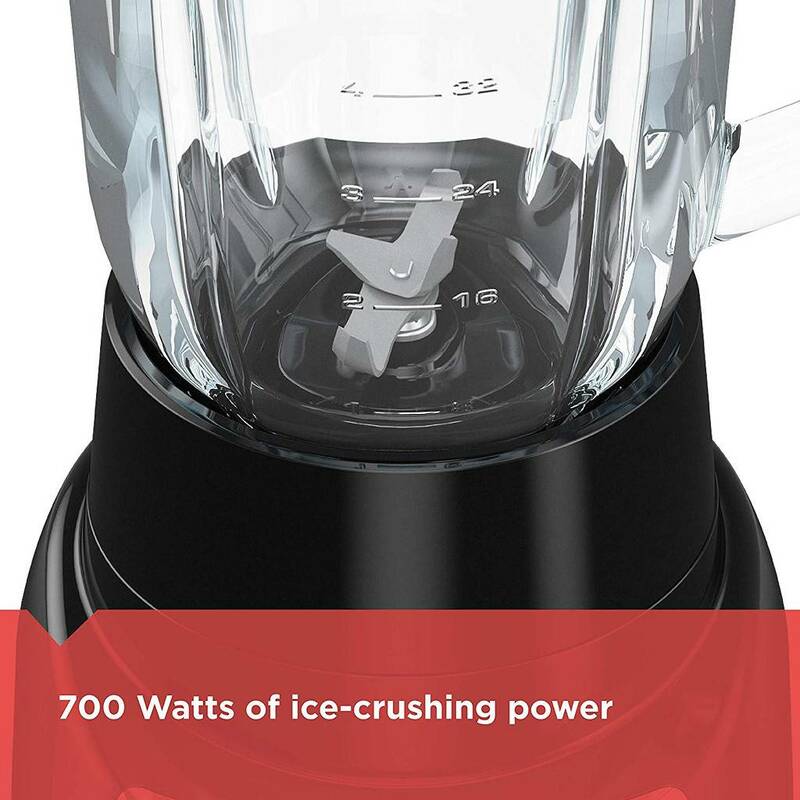 It's all in the name with the BLACK+DECKER™ PowerCrush Multi-Function Blender. 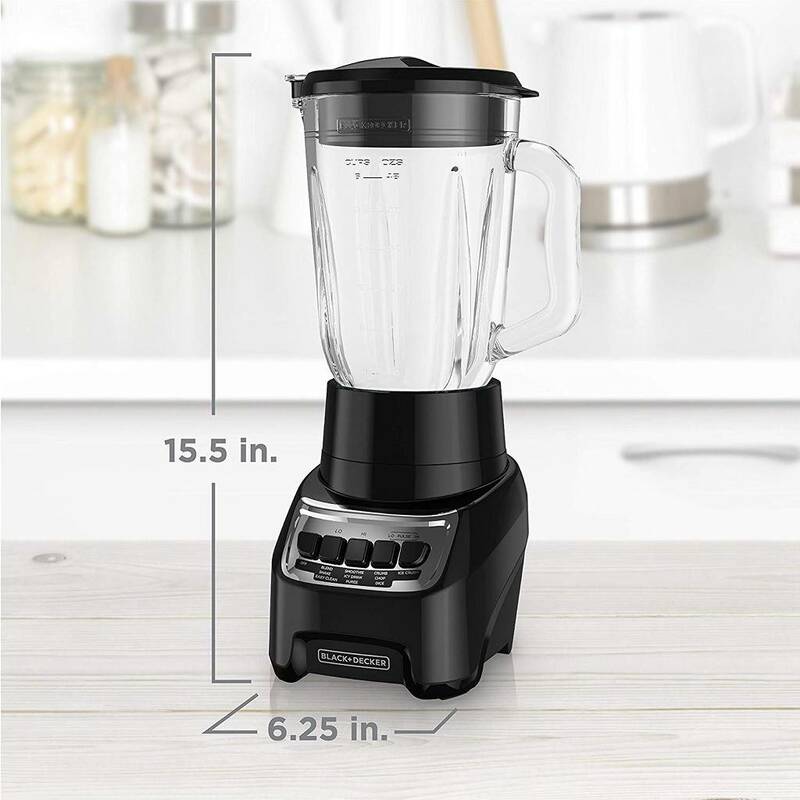 This premium blender uses 700W of power* to pulverize ice and other tough ingredients to create delicious smoothies, shakes, and more. 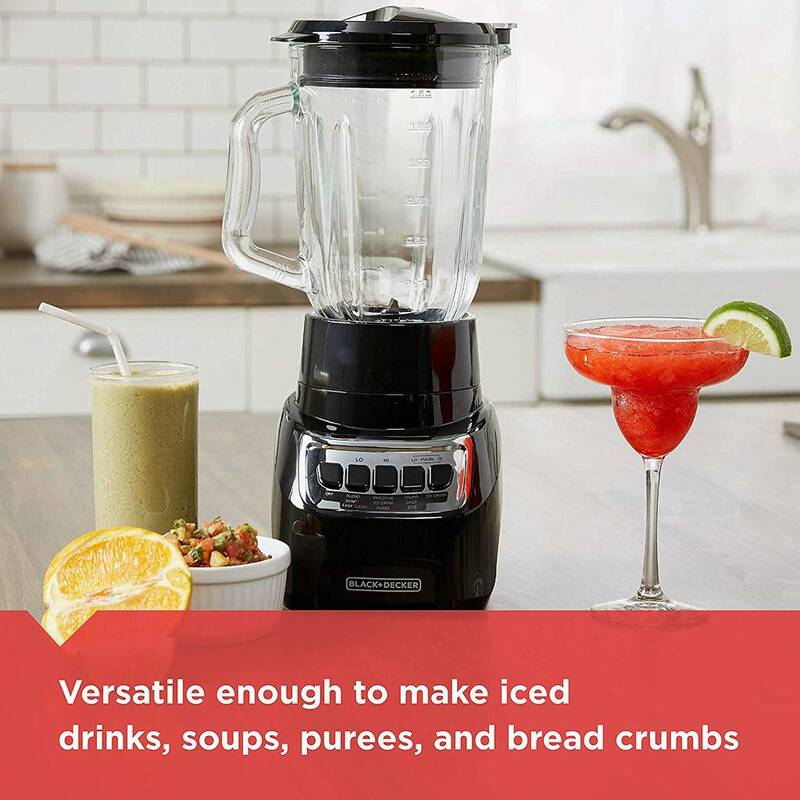 The QuadPro Blade is versatile enough to make iced drinks, soups, purees, and even crumbs (bread, cookie, or cereal) to use in other recipes. 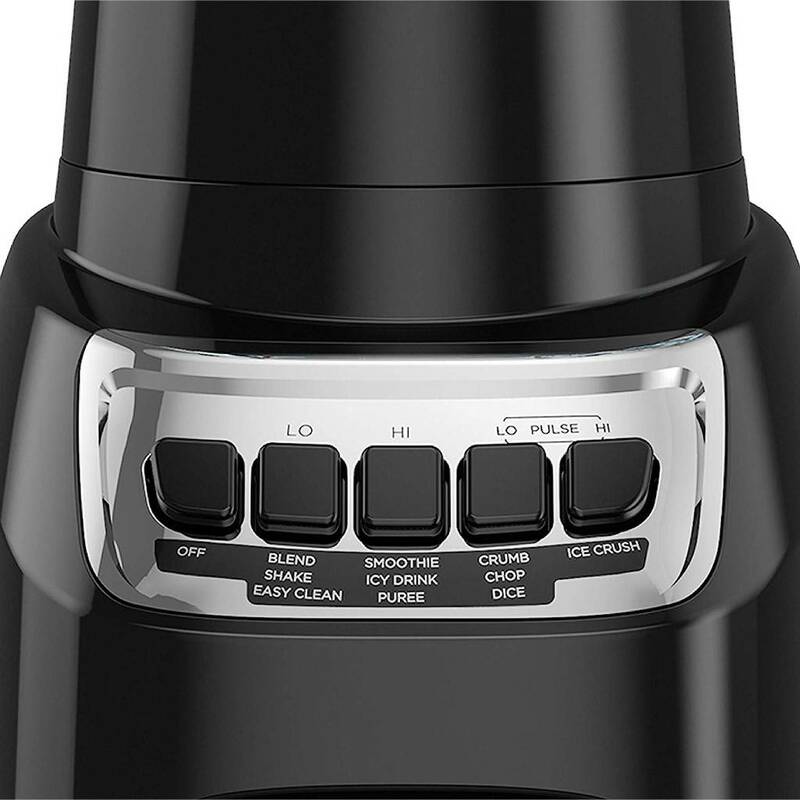 Use the intuitive four speed control buttons to find the perfect consistency. 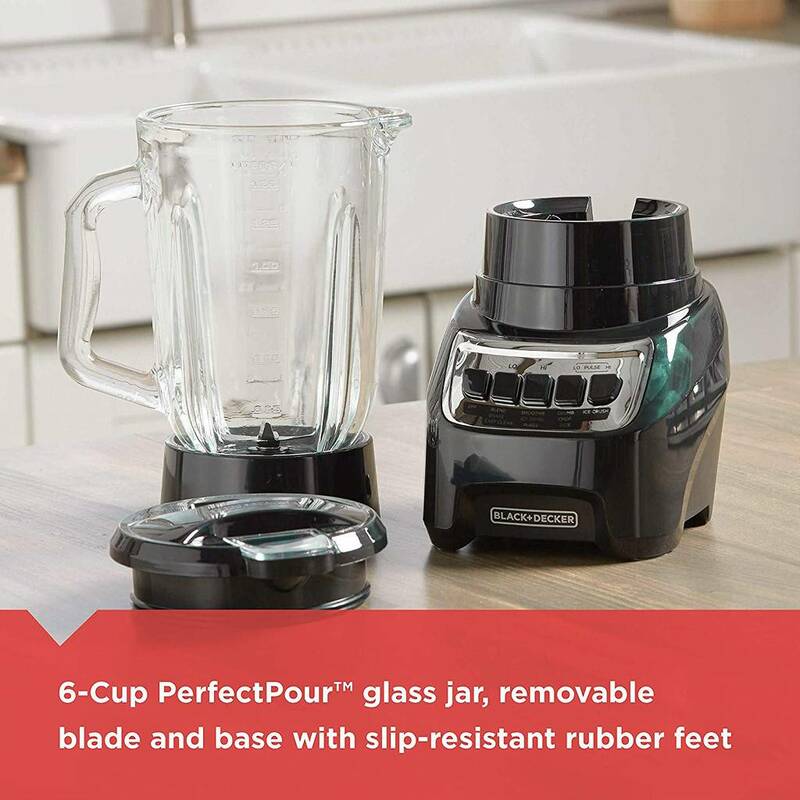 Then enjoy easy, spill-free pouring with the hinged recloseable pour spout and PerfectPour™ glass jar. 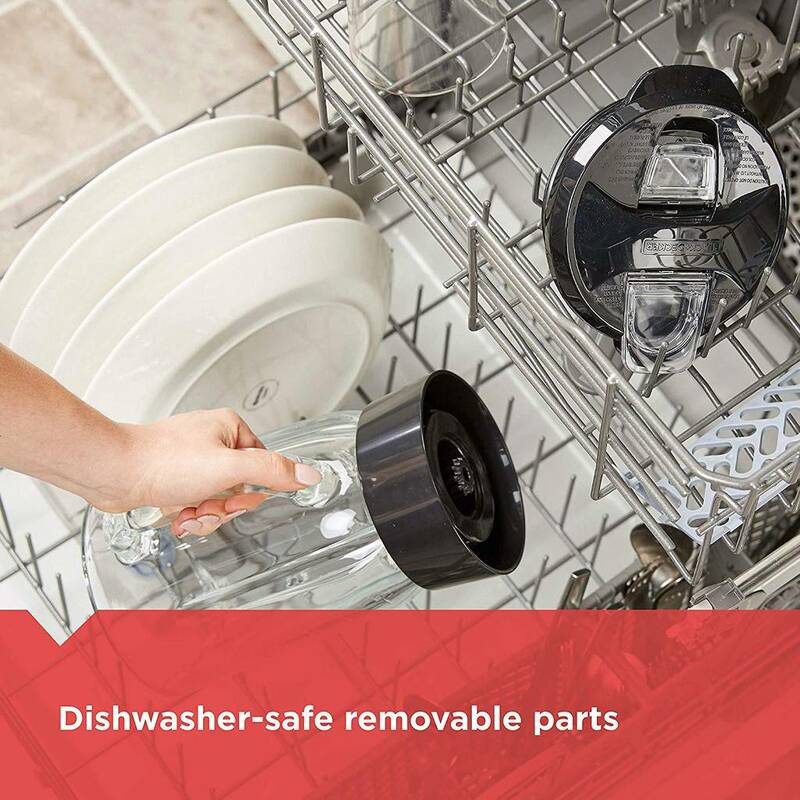 Plus, cleanup is easy with the Easy Clean function that uses the motion of the blending blade to loosen caked-on food and all parts are dishwasher-safe. 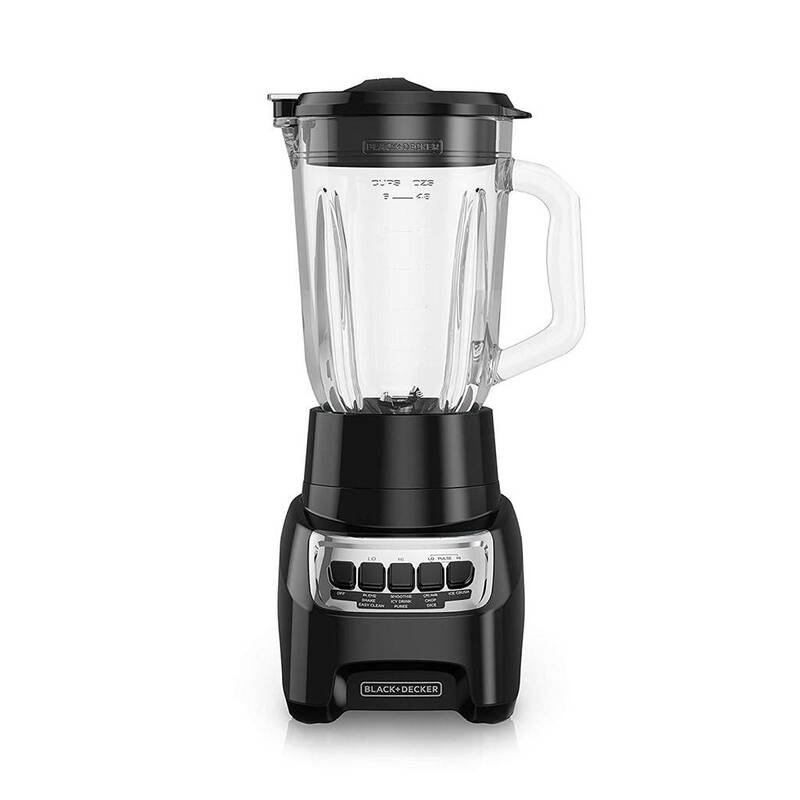 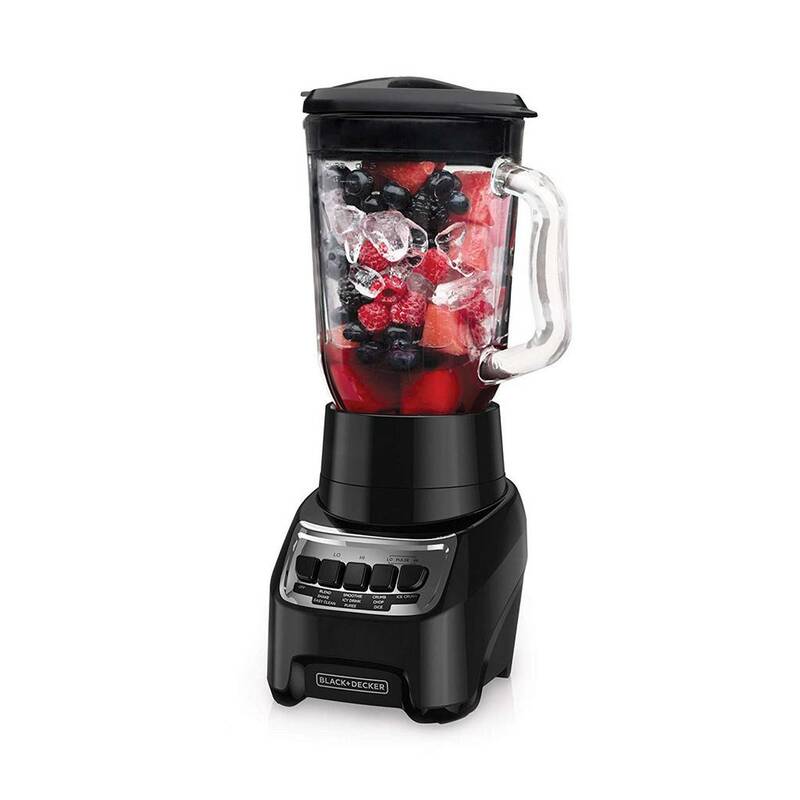 Fast and powerful blending, no-mess serving, and easy cleanup - BLACK+DECKER™ PowerCrush is the only blender you need.